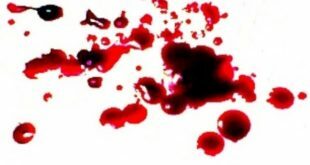 KUWAIT CITY, March 12: The Court of First Instance has ordered a local insurance company to pay KD 10,000 as blood money along with KD 59,000 to a Kuwaiti citizen and his family for the death of his son. 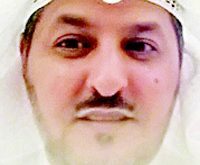 Lawyer Yousef Al-Delmani, on behalf of the citizen and his family, sued the insurance company for a vehicle, which is insured by the company and was involved in an accident that resulted in the death of his client’s son and serious injuries to the driver of the insured vehicle. Since a decision to reserve the investigations was issued following the death of the driver of the vehicle, Al-Delmani affirmed that his clients deserve to receive blood money as well as compensation for the moral damages they sustained due to the loss of a family member and for the multiple injuries to a citizen which resulted in 65 percent disability and loss of his job. 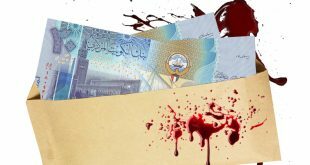 In its verdict, the court ordered the insurance company to pay KD 10,000 as blood money, KD 30,000 as compensation for moral damages, and KD 29,000 as compensation for moral damages caused to the first claimant, the citizen. Ruling on May 6: The Court of Cassation presided over by Judge Saleh Al-Murshid has adjourned the session to May 6 for the issuance of ruling on the case related to storming of the National Assembly building filed against 67 citizens including nine former and current MPs. 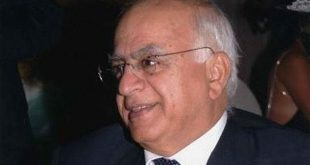 During the session on Sunday, the court rejected requests made by the defense to lift the travel ban imposed on the defendants by the Court of Appeal. 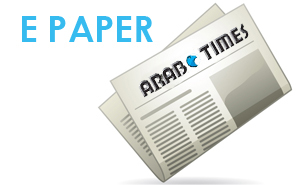 The Court of Cassation had nullified the Court of Appeal’s ruling which sentenced the defendants. The court cited that the defendants were not able to present their defense petition, and the appellate court does not respond to requests made by the defense lawyers. 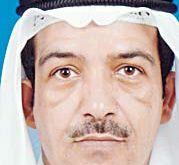 Buyabes jail upheld: The Court of Appeal upheld verdict of the Court of First Instance that sentenced Kuwaiti blogger Hamid Buyabes to 24 months in prison with hard labor. However, the court ordered stay of execution of verdict for three years within which the defendant should maintain good moral character and confiscation of his phone. 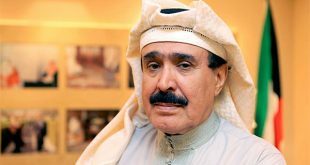 The judgment was based on charges the Public Prosecution Department filed against Buyabes for posting malicious blogs to taint the entity and authority of His Highness the Amir Sheikh Sabah Al-Ahmad Al-Jaber Al-Sabah. However, he denied the allegations leveled against him. 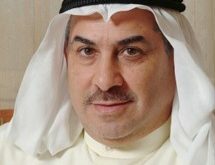 Kuwaiti acquitted: The Misdemeanor Court of Appeals upheld the verdict issued by the Court of First Instance which acquitted a Kuwaiti citizen who was accused of insulting his girlfriend and her father via WhatsApp. 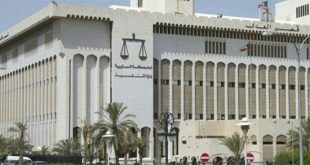 The Public Prosecution accused the citizen of misusing a communication mean to insult his girlfriend while he was talking to her father on the phone, and threatening to post one of her photographs on the Internet. 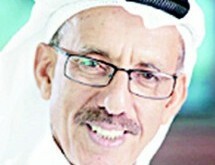 Defending the citizen was Lawyer Abdullah Matar from the Abdulmohsen Al-Qattan Law Firm. He said investigations confirmed that his client made a telephone call to the victim’s father but there are no evidences to prove he threatened or insulted her. 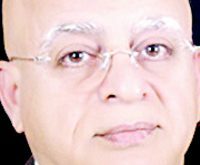 Not guilty of theft: The Criminal Court refrained from imposing punishment on a citizen accused of stealing KD 57,000 from the account of a compatriot. Case files indicate that the accused was charged of forging bank documents and using an ATM card which belongs to the plaintiff to withdraw the abovementioned amount without the permission of the latter.